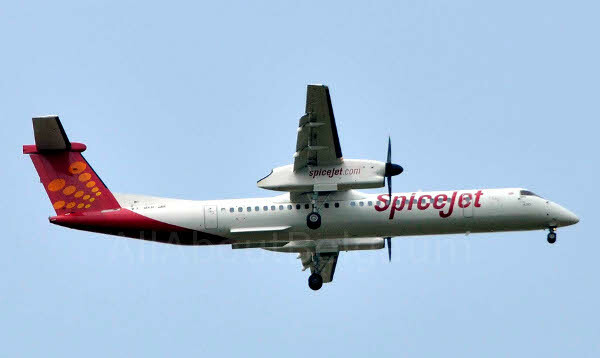 After SpiceJet flight overshot the runway at the Hubballi airport on Sunday evening following a reported tyre burst during its landing, all Spicejet flights have been diverted to Belagavi until March 16, 2015. The runway at Hubballi is still closed, so flights cannot go there. So all three flights the morning and evening flight to and from Bengaluru and afternoon Mumbai flight will fly from Belagavi until March 16, 2015.